Learn about our Student Leadership! A remarkable Visual and Performing Arts program! An innovative STEAM (Science, Technology, Engineering, Arts, Math) and humanities curriculum keeps students engaged and prepares them for college and beyond. 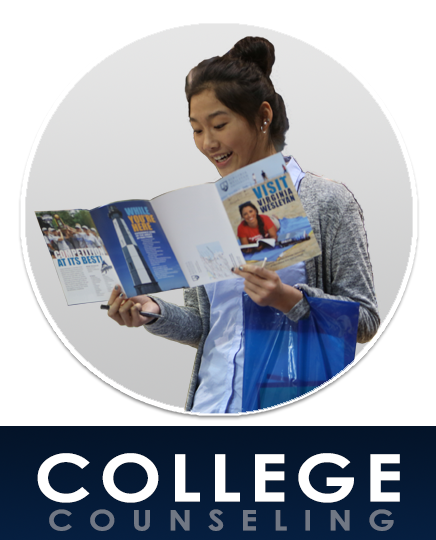 Extensive college preparatory program with individual college counseling. 16 interscholastic programs in 11 different sports across all three seasons on a 90+ acre campus. Sign up for more information about Middleburg Academy! An admissions officer will be in touch. Hear us! Our ambassadors have something to share.